The Reserve Bank of India will soon conduct the recruitment process for eligible candidates for the post of “Assistant” in various branches of the Bank across India. Selection for the post will be through a country-wide competitive Preliminary and Main Examination followed by a Language Proficiency Test (LPT). 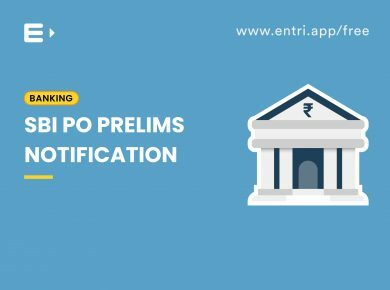 Applications will be accepted online through the Bank’s website https://opportunities.rbi.org.in and no other mode for submission of application is available. 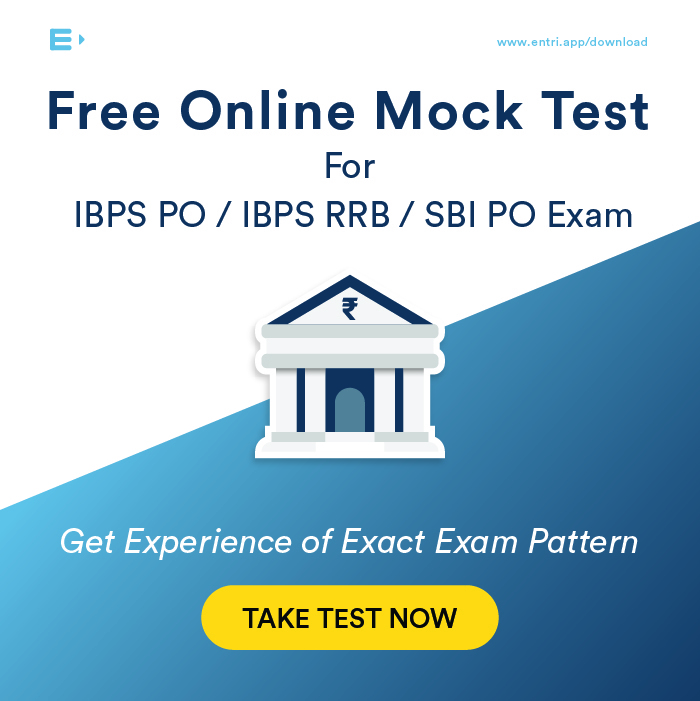 The full text of the advertisement will be available notifying the exam date, tentative vacancy, apply online dates, eligibility criteria, and result announcement date on the Banks’ website www.rbi.org.in and would also be published in the Employment News. It is expected that RBI will release 600+ vacancies this year for the post of RBI Assistant. The official notification is yet to be released. Last year RBI released a total of 623 vacancies. Nationality: Candidates must be Indian citizens. Age: Candidates age must be between 20 to 28 at the time of exam. There is some relaxation in upper age limit for the reserved categories shown below. A candidate belonging to the Ex-Servicemen Category (except dependents of Ex-Servicemen) should either be a graduate from a reputed University or should have passed matriculation or its equivalent Armed Forces examination and should have rendered at least 15 years of defence service. A candidate should be proficient in the language ( how to read, write, speak and understand the language) of the state he/she is applying from. Candidates have to pass three stages to qualify the exam. Prelims is just qualifying in nature and for final selection the marks of Mains is considered. In line with the instructions issued by Government of India which states that Interview at junior level post is to be discontinued, RBI has dispensed the Final Interview process and decided to have Language Proficiency Test for the selected candidates. Since the candidates selected are likely to be placed in the public interface counters, knowledge/proficiency in local language is considered mandatory. Reading, Writing, Speaking, and Understanding skills of the candidate on the local language will be tested. Appointed candidates will receive approx Rs.32,000 per month (In hand Salary Of RBI Assistant) including all the perks and allowances. Pay scale: Rs. 13150-750 (3)-15400- 900(4) -19000-1200(6)-26200-1300 (2)-28800- 1480(3) – 33240 – 1750 (1)- 34990 (20 years). Gross emoluments: Approximately Rs. 32,429/- per month. Reimbursements: For expenses for maintenance of vehicle for official purpose, newspaper, briefcase, book Grant, allowance for the furnishing of residence, etc. as per eligibility. Dispensary facilities: Apart from reimbursement of medical expenses for OPD treatment/hospitalization as per eligibility) RBI assistants also gets certain dispensary facilities. Total Annual Pay: Including allowances along with admissible perquisites attached to the post of RBI Assistant (excluding the value of housing) works out at the minimum to Rs. 3, 80,000/- p.a. (approximately). Candidates can apply online only and no other mode of application will be accepted. Have a valid personal email ID and mobile no., which should be kept active till the completion of this Recruitment Process. Bank may send call letters for the Examination etc. through the registered e-mail ID. Under no circumstances, a candidate should share with /mention e mail id to any other person. In case a candidate does not have a valid personal e-mail ID, he/she should create his/her new e-mail ID and mobile no. before applying on-line and must maintain that email account and mobile number. Candidates may go to the RBI website www.rbi.org.inand click on the option “Recruitment for the post of Assistant” which will open a new screen. The Name of the candidate or his /her Father/ Husband etc. should be spelt correctly in the application as it appears in the Certificates/ Mark sheets/Identity proof. Any change/alteration found may disqualify the candidature. Non-generation of ‘E-Receipt’ indicates PAYMENT FAILURE. On failure of payment, Candidates are advised to login again using their Provisional Registration Number and Password and repeat the process of payment. Candidates are required to take a printout of the e-Receipt and online Application Form containing fee details. Please note that if the same cannot be generated, online transaction may not have been successful. The admit card will be issued three weeks before the RBI Assistant Examination is conducted. The candidates will have to download the admit card from the official website of RBI which is ‘www.rbi.org.in’ by inputting the desired information as their registration number and their date of birth. 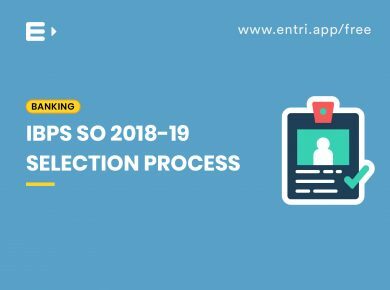 Admit card authorizes a candidate to take part in the examination and no candidates will be allowed to enter in the examination hall without Admit Card. 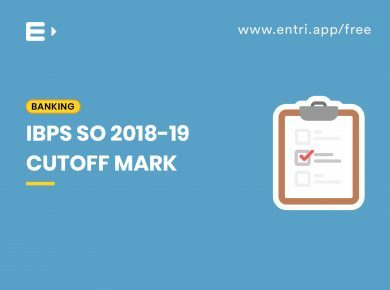 RBI releases cut off marks before the announcement of result declaration. Cut offs helps you to give a basic idea to identify a minimum number of questions that you should attempt in the exam. Reserve Bank of India releases the result of RBI assistant exam within 1-2 week after the examination is over. Candidates are required to follow below given simple steps in order to check their result. The RBI Assistant Result will be available on the official website only. Result will be available in PDF form according to center. On the homepage, there will be a link for the result. Click on the link and a PDF will get open. Candidate can check the result by their enrollment number. Candidate can press Ctrl+f and find their roll number fast. Keep RBI Assistant Result 2019 for future reference. 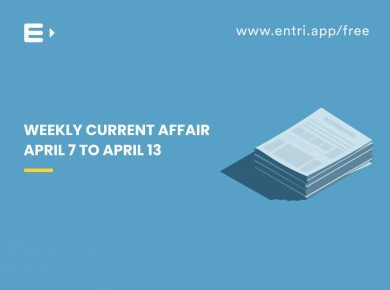 It is also important refer articles on Current Affairs & Static General Knowledge to self-update about the daily happenings around the world. For Reasoning Section focus more on solving one variable puzzles as highly complicated questions are usually not seen. As far as English section is concerned developing a knowledge of basic English grammar and a habit of reading English newspapers specially focusing on editorials will help to pass the section by improving the vocabulary as well as sentence construction ability. For Preliminary Level a composite time of 1 hour is available for solving a total of 100 questions from all the sections. For Main exam sectional time is allotted after which the next section is unlocked automatically and the previous section cannot be re-accessed. Hence time management is essential. For General Awareness keep note of current affairs, important events, dates, personalities, awards, books etc that has been in the news in the recent times and be aware of currencies, capitals and leaders etc from across the world. Make it a point to read newspapers daily. To pass the Computer Awareness section maintain a basic knowledge of Computers, its operation, Windows OS and in-depth knowledge of Microsoft Office. 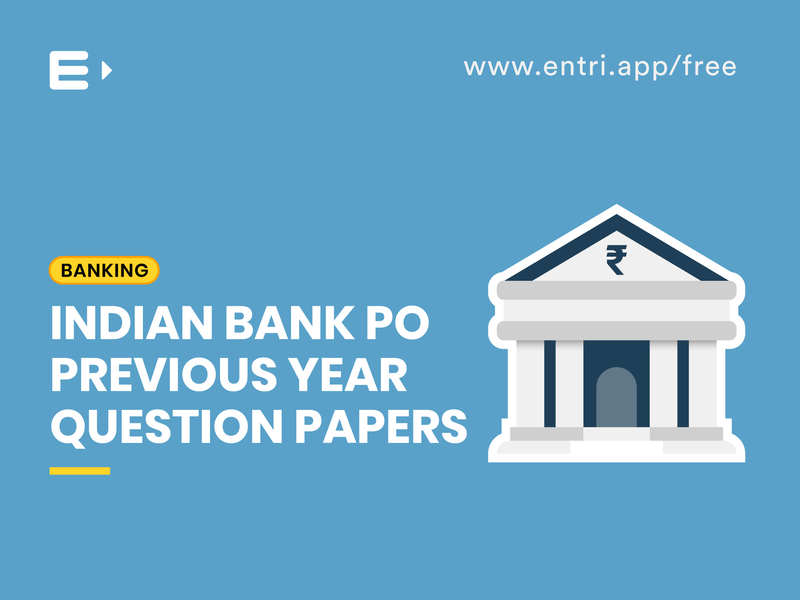 Refer related questions from other bank exams as many questions are found to be repeated. 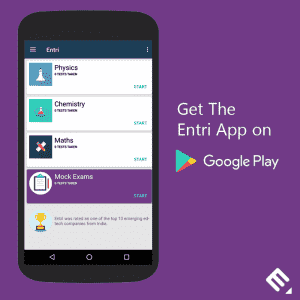 The Entri app provides a platform for the candidates to prepare for RBI Assistant Examination. Refer all previous year question papers of RBI Assistant to derive a general idea about the pattern of questions. 1 or 2 questions are usually found to be repetitions. Attend mock exams to improve the time management tactics. To qualify language proficiency test the candidate should know how to read, write, speak and understand the basic language of the place from which they have applied for the examination. Focus on Numerical Ability Section first. This section mainly contains questions from Simplification, Arithmetic and Data Interpretation. However in the past few exams RBI has not asked questions from Data Interpretation while nearly 80% questions have been from simplification. Memorize formulas from Interest (SI and CI), Profit and Loss, Distance, Time, Speed, Percentage, Time and Work to do simplification problems. Learn shortcuts to solve arithmetic problems with speed and accuracy. Candidates should be thorough with squares, square roots, cubes, cube roots and fractional value of percentages to solve data interpretation questions. This should guarantee around 30 marks from the section. Reasoning Section is the main weapon for getting a high score. The questions asked is less time consuming and you can use the saved time for solving problems in the other sections for the preliminary stage. Maximum questions (around 15) are asked from the topics such as Puzzles, Sitting Arrangement. Around 5 sure questions are asked from inequality every year. .
Syllogism is another scoring topic which may come in a set of 5 questions in the exam. A new pattern of Reverse Syllogism has also been introduced in this section in which conclusions are given in questions and Statements are given in Answers. Learning this can guarantee the 5 marks from syllogism topics. If these topics are covered a sure mark of 25 can be achieved from this section. The major scoring questions from the English Section are the Reading Comprehension Passage, Fill up and Error correction questions. The first and last paragraph of Reading Comprehension passage provide critical context for the entire text. Understanding them is of utmost importance. Mainly this topic will include passage from banking & economy, finance, business, demonetization, financial policies and more. The level of questions is moderate to tough and therefore needs practice. Last year, the passage was story-based. If that is the case this year as well, it would be slightly easier for candidates. Error Spotting and Phrase Replacement are usually asked on this topic. They also carry a maximum of 10 marks combined. Focus more on Articles, Tenses, Subject Verb Agreement, Degrees of Comparison and Common Errors. Approximately 30 marks can surely be obtained from these topics. For General Awareness prepare to attempt questions from International Summits/ Conferences, Governmental Schemes and Initiatives, Sports Tournaments, Books and Authors, International Organizations, Monetary and Fiscal Policies, Banking and Financial terms. This can guarantee 90% scoring from this section. In the Computer Awareness Section candidates should be through with keyboard shortcuts, software packages and usage, abbreviations, basic of computers, networking fundamentals, history of computers, programming languages, computer hardware. Candidates can easily score in this section because syllabus is not so vast. Questions are asked only on general operations performed by a person on a computer. 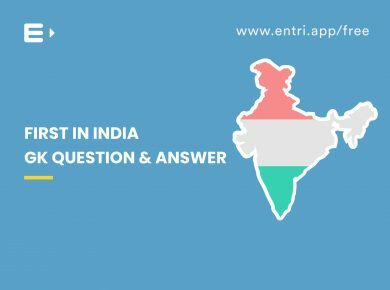 Preparing the specified topics in depth with the help of previous question papers, subject oriented questions, exam oriented practice and mock tests available in the Entri App can guarantee a score of 80% and above for RBI Assistant examination.